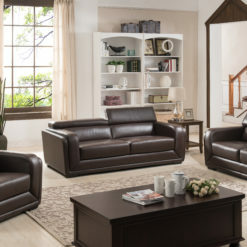 Relax and Entertain with Sophistication! 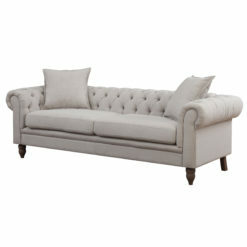 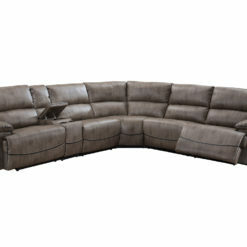 This beautiful 2 Piece, sofa and chaise sectional makes a statement of luxury and exquisite taste of style. 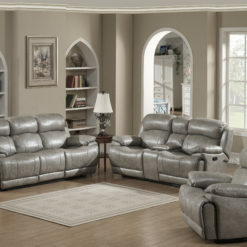 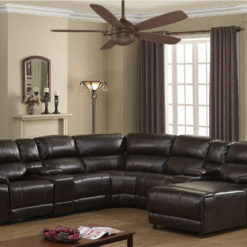 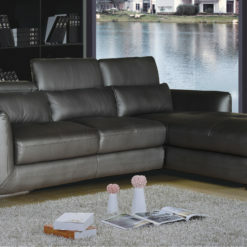 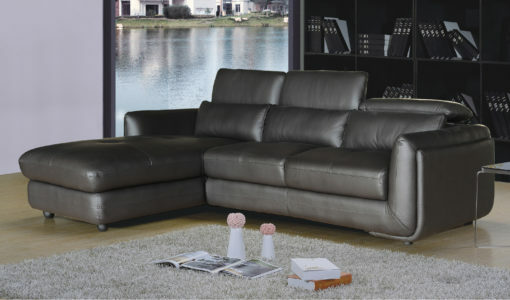 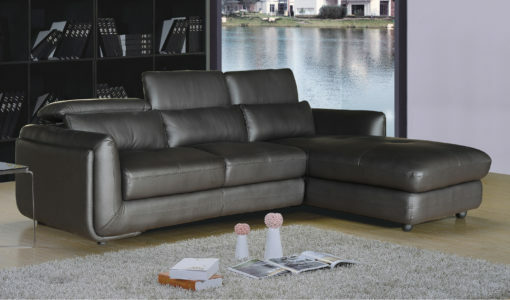 Soft pillow armrests, comfortable back and seat cushions help redefine the definition of comfort. Upholstered in a corrected leather and adjustable-ratcheting headrest take this classic design to the next level of luxury. 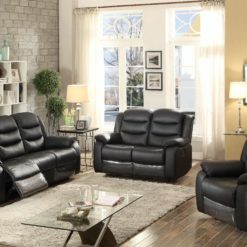 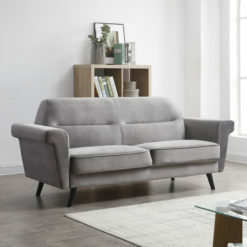 The quality, features, design, and practical configuration make this sectional the perfect choice for your relaxing and entertaining needs.